What does it mean to you to be a Vermonter? One thing that has always been a piece of the Vermont brand, and that’s a part of my philosophy, is minimizing our environmental impact. Vermont is overflowing with locally produced items that breathe quality and sustainability. It’s an essential part of who we are as a community. In the business world, it’s crucial that you can back up your claims. You want your marketing, including promotional products, to accurately reflect your brand and its core beliefs. If your company has an eco-friendly focus and you’re looking to market your brand with promotional products, there are several options available produced with sustainability in mind. This is especially important in today’s market due to the up and coming generation – Gen Z. 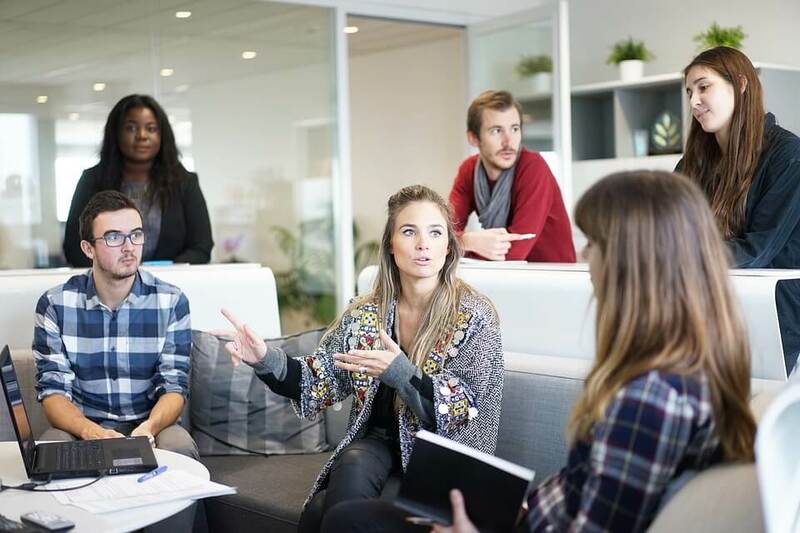 Expected to make up 40% of the U.S. consumer market by 2020, members of Gen Z consistently list a company’s values as a top factor in choosing whether to work with that company. Those values include both social and environmental responsibility. With that in mind, we created our Promo with a Purpose campaign to highlight promotional products that are made with a focus on sustainability and reusability. Explore our ultimate guide to eco-friendly promotional products below! 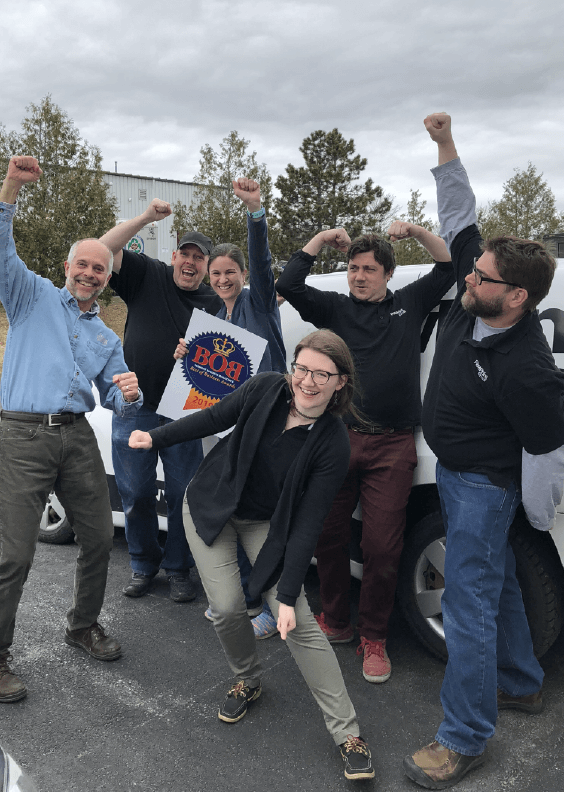 Paw Print & Mail is honored to be the recipient of Vermont Business Magazine’s 2019 Best of Business Award for Best Commercial Printer! The Best of Business (BOB) Awards is a program created by Vermont Business Magazine (VBM)to honor the best Vermont companies in over 100 categories. VBM surveys its subscribers, asking them to vote for the businesses they trust most. With close to 13,000 votes placed for the 2019 awards, we’re proud to see our name alongside so many distinguished local businesses, including some of our clients! You can view the full list of winners here. This is the third year VBM has held the BOB Awards, and the first year to include a category for Best Commercial Printer. We are thankful for those who voted for us, for our wonderful clients, and for our hardworking team! 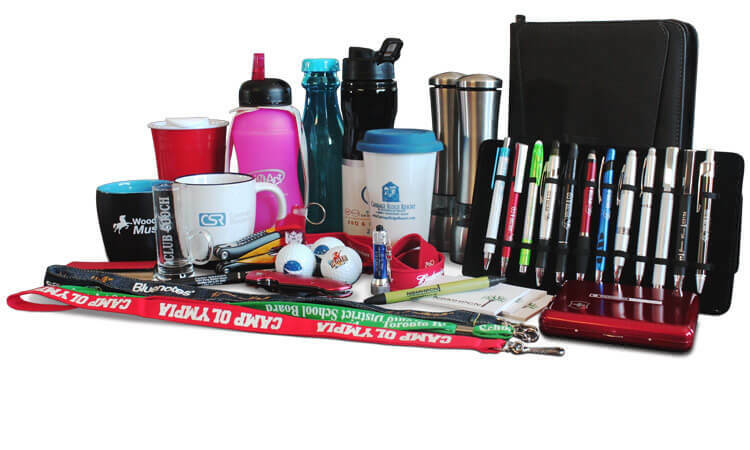 Considering using promotional products to market your business? With so many different items available for branding, there’s sure to be a product that’s the perfect fit for your brand’s personality, which you can put to work to promote your company or organization. But before you buy just any logoed product, consider this. Your promotional products are going to have the most impact, and lead to the most success for your business, if they are regularly used by the recipients. Searching for logo branded items? These days, the possibilities are almost endless. It’s easier than ever to find an item that represents your brand and your message. The promotional products industry is a massive, global industry. And it owes its launch to a basic product: the branded tote bag. Take a look around your work space. How many branded items do you see? I’ve got 4 within easy reach—in fact, 74% of consumers have at least 1 promotional product in their work space. There are a lot of numbers out there citing the effectiveness of promotional products. They are a usable, versatile advertising medium that can generate awareness of and excitement about your brand. But how and when should you go about using them? Try one of these 5 strategies to start incorporating promotional products into your business strategy. Cork bark is harvested from trees in long strips, like those piled here. When you hear the word “cork” you may be reminded of pushing pins into a cork board or popping the seal on a bottle of wine. 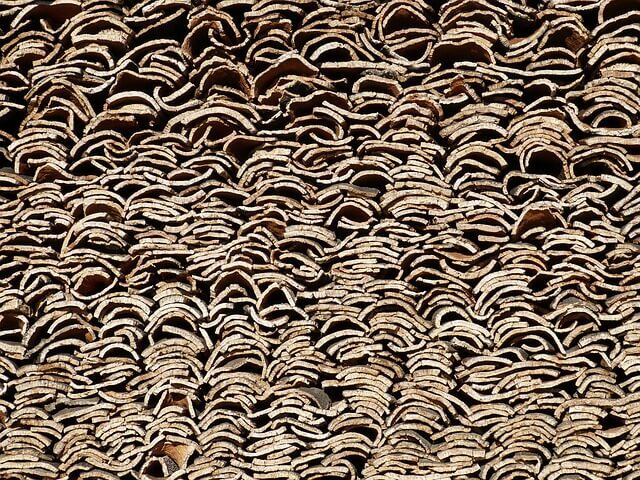 But today, cork is being used in more ways than ever before, as a lightweight, versatile, and environmentally friendly crafting material. Cork is increasingly popular with designers and is being used as a component in several categories of branded promotional products. New Year’s resolutions have a reputation of being short-lived. 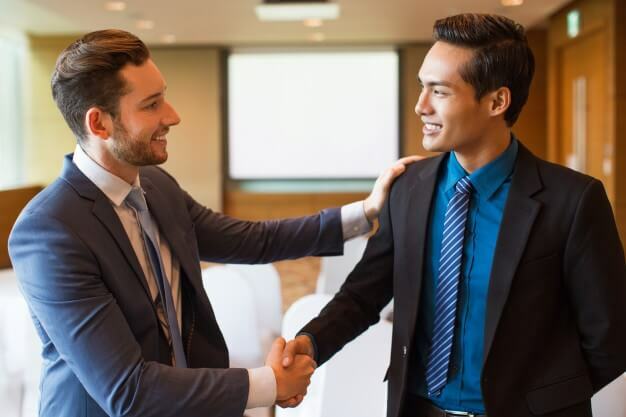 Make a resolution for 2019 that you’re sure to keep—a commitment to marketing your business better! These 5 trends are on our radar for the coming year. 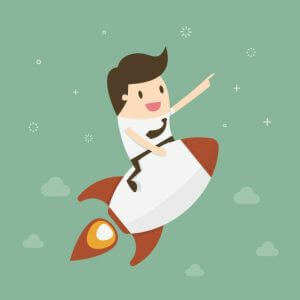 Incorporating any one of them into your digital marketing strategy can help 2019 be the best year yet for your business. 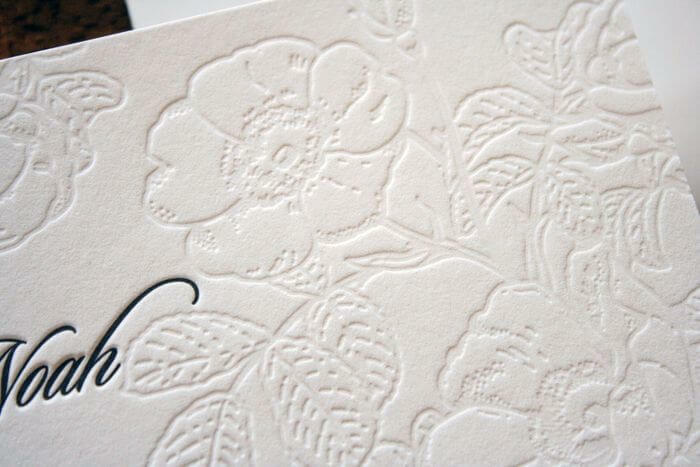 This example shows both a blind and an ink-filled letterpress design. The history of print is rooted in letterpress. We’ve come a long way from the hand set type of a traditional printing press. And while digital printers make printing fast and affordable, we haven’t left our roots behind just yet. Author PPB-AdminPosted on August 15, 2018 April 10, 2019 Categories Branding, PrintingTags Business Cards, differentiating your brand, PrintingLeave a comment on Impress with Letterpress! Are you tired of sales pitches? Do you hate feeling like you’re being sold to? So do I. Like many consumers today, I want more from the companies I choose to do business with. In other words, traditional marketing styles no longer have the impact they once did. Consumers are more discerning and focused on the value your company can give them rather than simply the products or services you provide. If traditional marketing is sale-based, today’s approach is education-based.